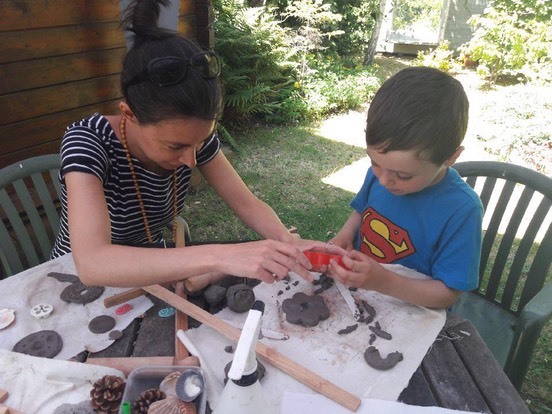 Carshalton�Artists Open Studios�is a unique art trail that includes artists studios, galleries, historic buildings, free workshops, demonstrations and even a pig trail! The Stonecourt building on the edge of Grove Park and Oaks Park Studios in Carshalton Beeches will be two of these venues, with demonstrations, puppet shows and storytelling creating a festival atmosphere at both venues. You can join in further by following the Pig Trail. 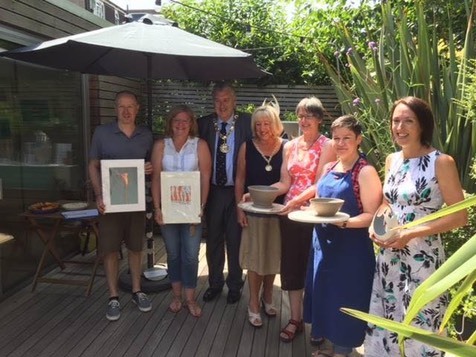 Many of the artists will be decorating ceramic Pigs, displaying them at locations for the public to win in raffles, with all proceeds going towards the Mayor of Sutton's charity. If you want lively fun and artistic inspiration for all, then join in the CAOS. 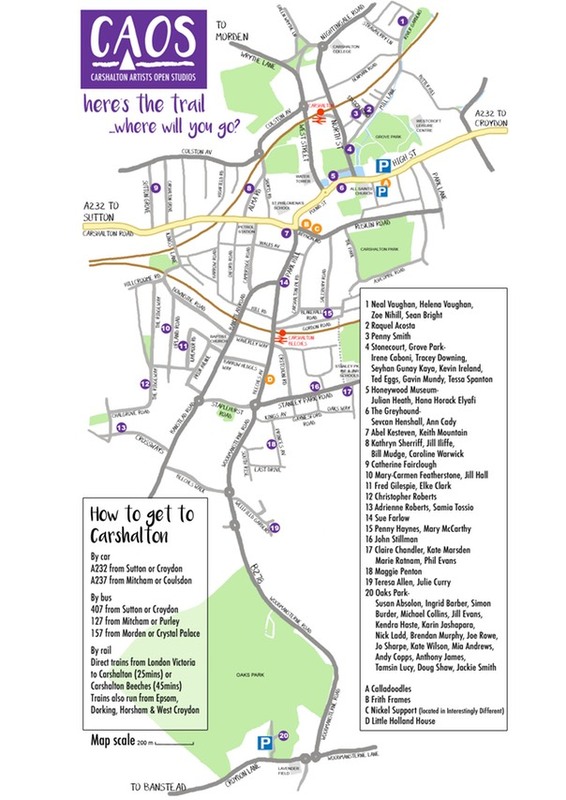 The Carshalton Artists Open Studios will run over the weekends of 22rd/23rd and 29th/30th June and details of the event can been found on their website:�www.carshaltonartists.com. You can also follow the news on Twitter, Facebook and Instagram by looking for Carshalton Artists.